To learn more about Leave No Trace, click the logo above. 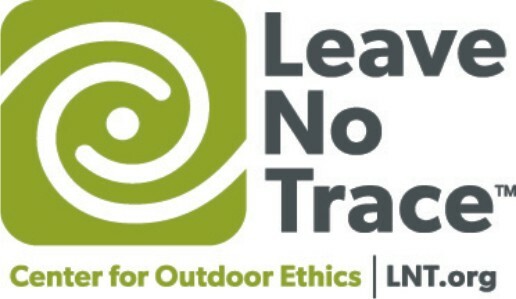 BCHC and Leave No Trace for Outdoor Ethics have joined in partnership for 2011. 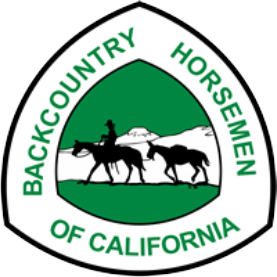 From Leave No Trace, "We truly value our partnership with Backcountry Country Horsemen of California. Currently, Leave No Trace is releasing a series of Public Service Announcements (PSAs) by the 2009 Academy Award winning filmmaker, Michael Ramsay. The one-minute PSAs are fun, clever and inspiring, targeted towards all outdoor enthusiasts who enjoy and appreciate our wild and natural places. The PSA’S are available in DVD format and have also been uploaded onto YouTube. Please let me know if you would like me to send them to you on a disk. Thank you for your help promoting your partnership with Leave No Trace, and raising awareness about the program amongst your members, supporters and constituent."